Effective data center management has become a complex task, and improper management can be costly and even catastrophic. 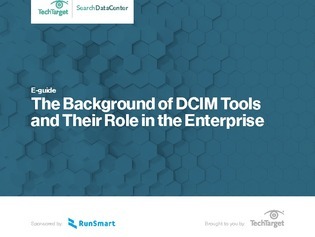 Those who are currently without a data center infrastructure management (DCIM) platform should begin to investigate them to stay ahead of the curve, as optimizing computing resources and maintaining reliability in the data center becomes increasingly critical. This expert guide dives into the background of DCIM tools, and from it you’ll learn about the 9 most critical capabilities every DCIM tool should include—beyond just PUE calculation. Read on to claim your copy.